I bought this hat because I thought that the one that came with the White Rabbit costume was too plain. I'm so happy that I did. The outfit was a huge hit. 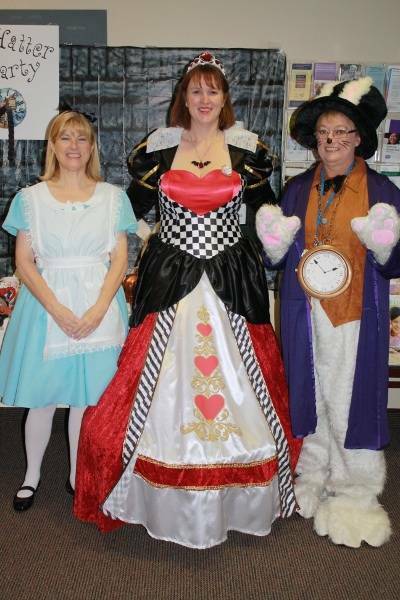 Our department at work owned first prize in both the decorating and costumes contest for Halloween. It's just too bad that this hat didn't come with the costume. Just as it appears, very good product. Just as pictured. Husband loves it and he is glad I got it because even though the White Rabbit costume comes with a hat, its not near as polished looking and feeling as this one. Great Value. I own a candy store. 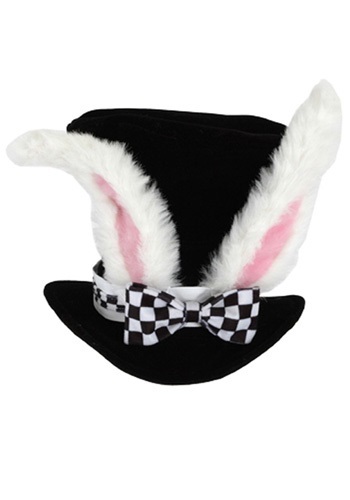 I will be dressed as the Easter Bunny to enhance the experience of our customers and visitors to the retail center. I plan on offering this hat as a photo prop to those wanting a picture with the River Street Sweets Savannah's Candy Kitchen Easter Bunny! The hat was better than we expected and fit an adult head perfectly.